JUST REDUCED! 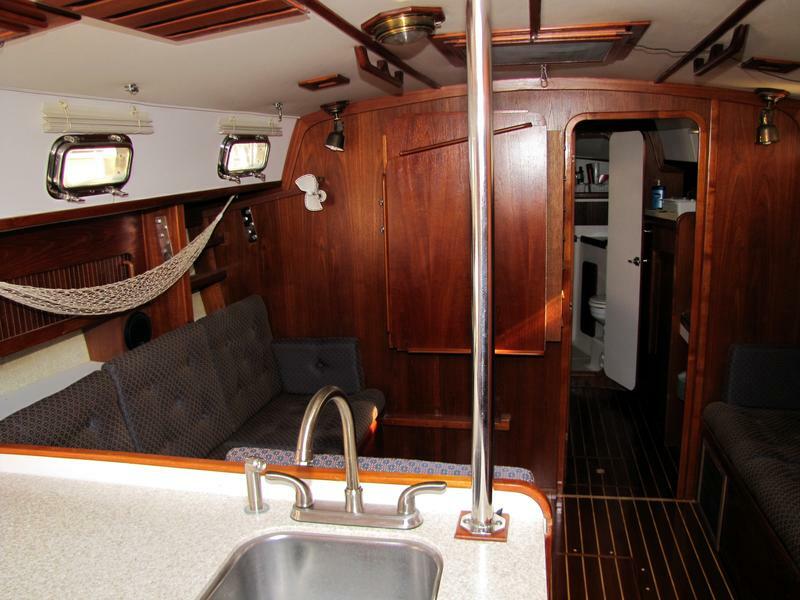 New business is keeping current owners too busy to use this beautiful boat. 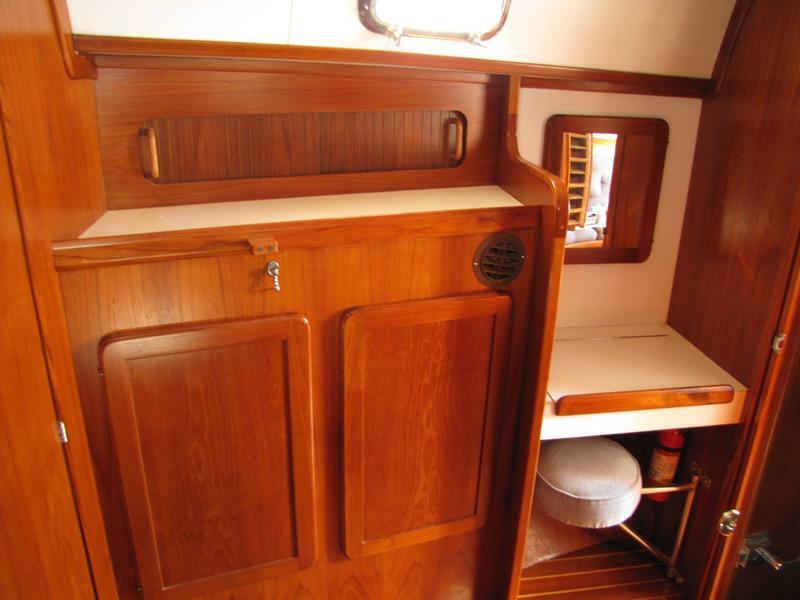 Well equipped for a weekend sail, weeklong vacation, or live aboard cruising. Many updates include new sails 2008, new canvas 2009, new galley countertops and fixtures 2009, new water tanks 2009, new salon cushions 2008. 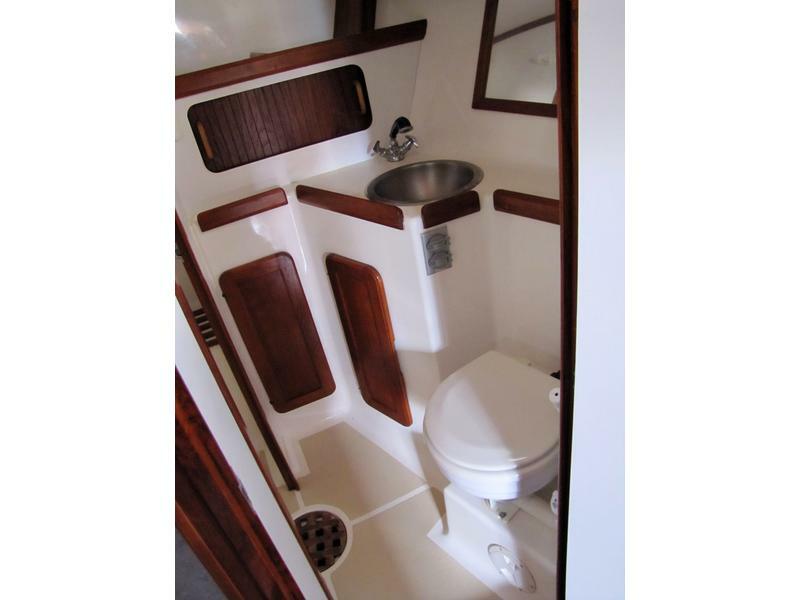 50’x20′ deep water slip in Oriental also for sale. 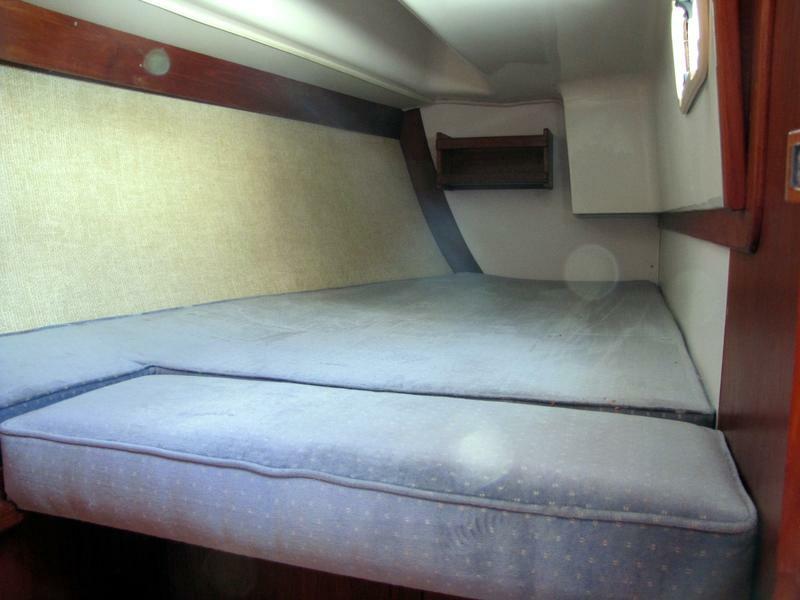 Owners will make boat/slip package deal! 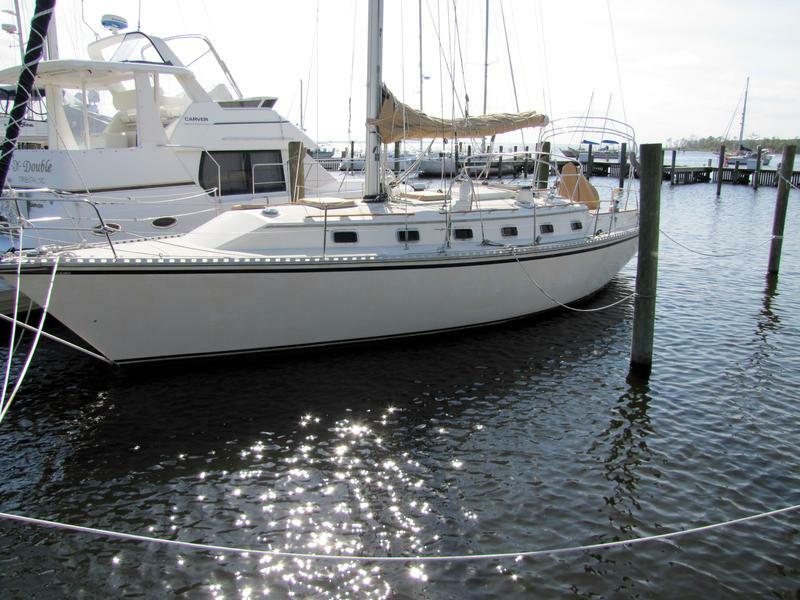 chart plotter, autopilot, electric windlass, Bruce anchor with 200′ chain, VHF, water maker hookup, new house and starter batteries 2009, 16,000 Btu reverse cycle air conditioning, water cooled refrigerator/freezer, whisper quiet 12V fans in every cabin, and more!